Some things don't. This is one of them. Birds Eye will be hoping it is onto a #winner with its new frozen potato shapes for the social media generation. 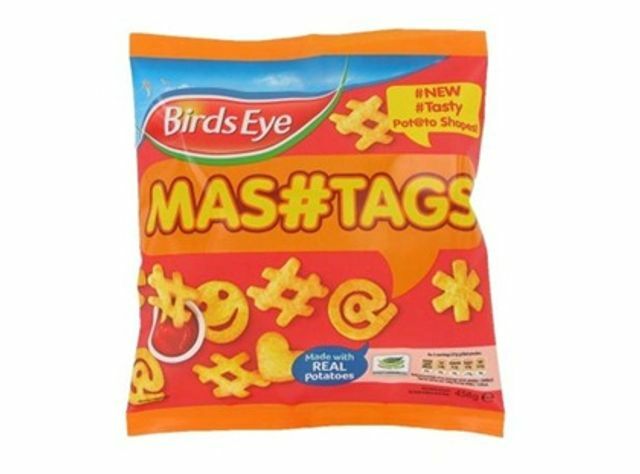 Mashtags roll out next month to retailers including Asda, Sainsbury’s and Tesco (rsp: £1.75) and come in five shapes: a hashtag, @ sign, asterisk and two emoticons. http://t.co/KbIUNDXioQ Dear god. Twitter has taken over.